Welcome to the Can’t Help Falling Close to You Takeover Tour! Welcome to the Can’t Help Falling Close to You Tour! A funny, heartfelt romance about how an antique shop, a wardrobe, and a mysterious tea cup bring two C.S. Lewis fans together in a snowy and picturesque Oxford, England.Emelia Mason has spent her career finding the dirt on the rich and famous. But deep down past this fearless tabloid-reporter façade, there’s a nerdy Narnia-obsessed girl who still can’t resist climbing into wardrobes to check for the magical land on the other side. When a story she writes produces tragic results, she flees to Oxford, England—home to C.S. Lewis—to try and make amends for the damage she has caused. Author photo copyright of Jenny Siaosi. Next postChasing the Wind Blog Blitz & Blog Tour Sign Ups! I’m looking forward to reading these books! Love these books. Kara Isaac is amazing! 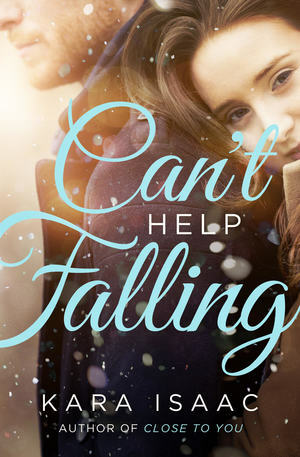 Thanks 4 sharing the book Can’t Help Falling. 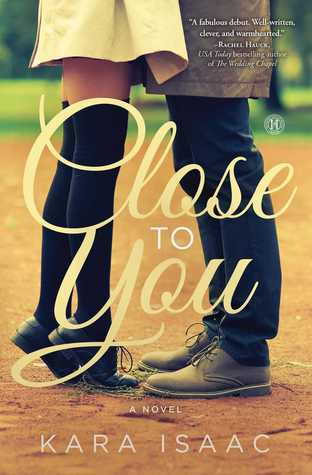 I love fantasy books and I can definitely identify with that aspect of the character and it would be interesting to see where the spark this couple has goes.